Treatment for ingrown toenails consists of applying Rejuvinit© Nail & Cuticle Oil twice a day for at least 7 days, then toning down to once a day for the next 7 days. Prevent ingrown toenails by treating nails with oil 2-3 times a week as maintenance care. 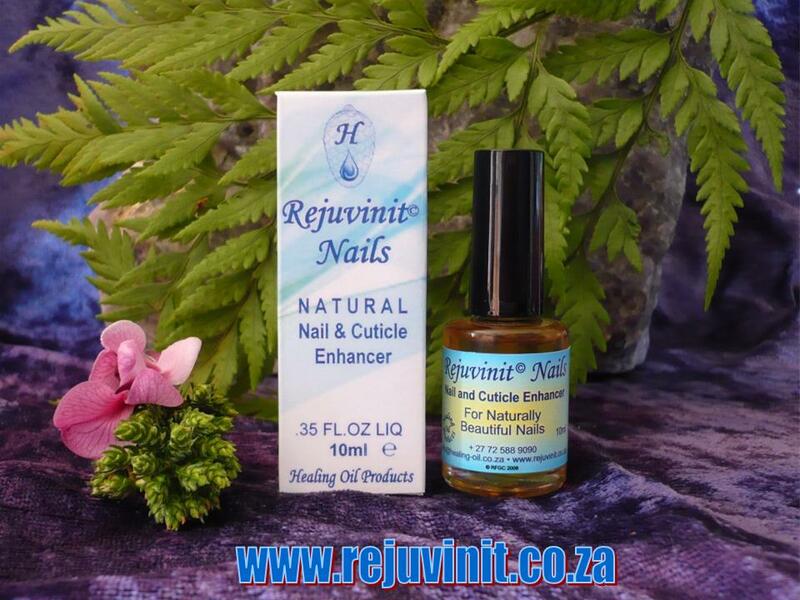 If an ingrown toenail had been removed completely, total regeneration of the nail can still be achieved with the use of Rejuvinit© Nail & Cuticle Oil. Apply oil for prevention of any secondary infection over the toenail area and continue until the whole toenail had regenerated completely. Success rate in this regard has been 90%. Note:The above is based on the personal opinion of the writer. The information has been compiled from 20 years of personal experience, feedback from qualified nail technicians, nail care professionals, and other clients.